Actors who've memorized scripts—and must stick to them no matter what—paired with improvisers who won't even know what play they're in. Six actor/improviser pairings. Six wild and crazy mashed up scenes from five different plays—which, thanks to the talented improvisers and actors, will somehow make total sense! 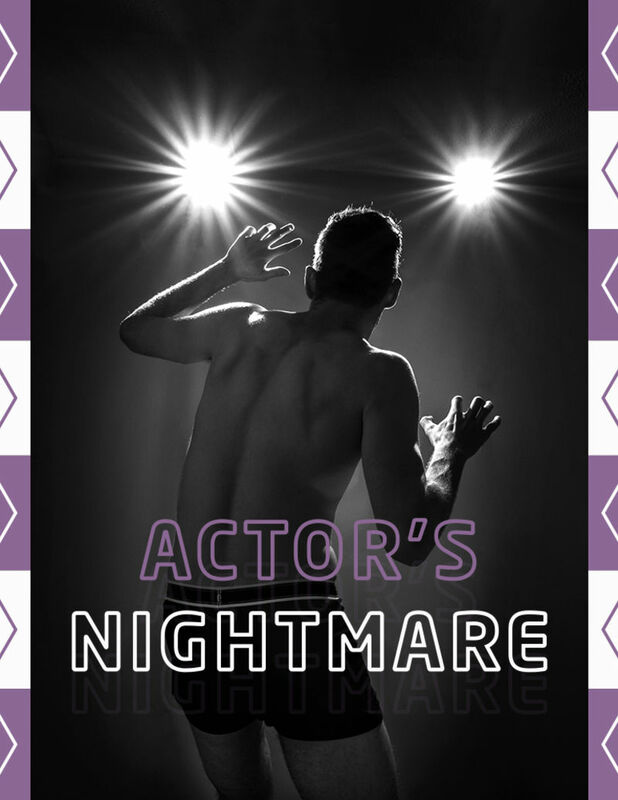 The Actor’s Nightmare is a hilarious high wire act, a head on collision of theatre and improv that will leave you breathless!